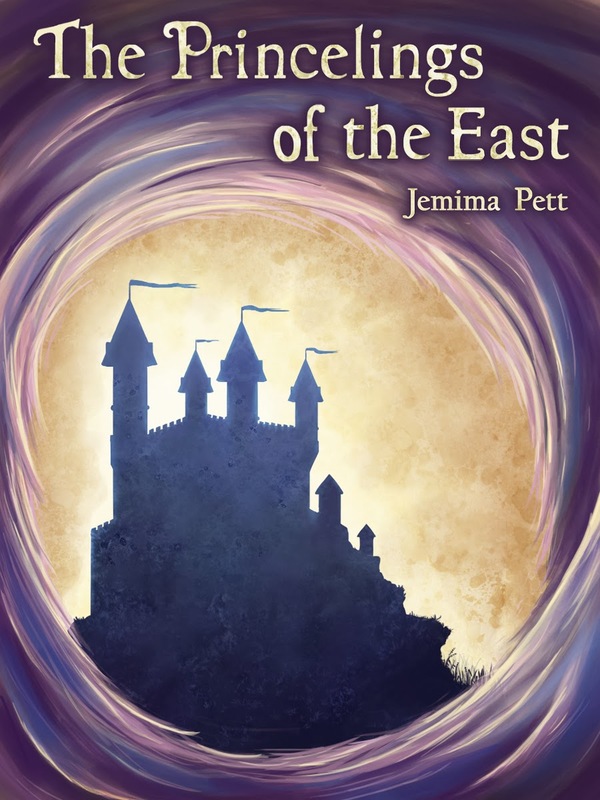 Princelings of the East is an amazing book jam-packed with mystery and action. The story begins with the main characters, the heroic princes, George and Fred in the castle Marsh. Their contrasting characters of engineer and philosopher make their dialogue all the more interesting. The boys are thrown into an energy shortage before the king's birthday and wonder if the cause is from another castle. Their vast knowledge of the castle tunnels leads them to a neighbouring castle however the tunnel was not what it seemed and takes one princeling through time while the other is stuck in the present! Though separated they discover crucial clues in the future about a drink called wozna and in the present in castle Buckmore. Their discoveries lead to the culprits or should I say culprit (!) of the energy drain. Overall outwardly the book title and cover is very deceiving however the plot is absolutely brilliant. It’s sci-fi mixed with mystery and action and I would recommend it to everyone!!!! The Princelings of the East is the first of a trilogy telling of the adventures of Fred and George. When the King's Birthday feast is ruined by an unnatural power drain, our Princeling heroes leave their scientific experiments to set out in search of answers. They encounter the enigmatic businessman Hugo, the impressive Prince of Buckmore, the wise Lady Nimrod, the irrepressible barkeeper Victor, but find themselves threatened by those with vested interests. The scene shifts from a rural, feudal setting to the towers and heights of the curious Isle of Hattan, but where, or when, are they? Time is of the essence in solving this puzzle, and our heroes must keep their wits sharp and their heads clear if they are to survive. 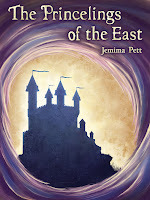 "After reading The Princelings of the East, I felt as if my IQ had gone up a few points with Ms. Pett's vocabulary choices - what refreshing text. This true adventure book which includes a fight, time travel and mysterious strangers is reminiscent of Wind in the Willows - with a twist...I give this book 5 out of 5 stars. I enjoyed it very much and look forward to reading the next book in the Princelings series." ~Christine M. Goodreads, 5 Stars. I've been writing since I was about 8 years old. When my mum died in 2003, I found a small booklet in her box of treasures, written in a very childish hand, entitled The Little Stream. I've been writing articles and reports for newsletters and magazines ever since, but I couldn't find interesting characters and plot for a novel! I worked in business for many years. I wrote manuals, reports, science papers, blogs, journals, anything and everything that kept the words flowing. Finally the characters jumped into my head with stories that needed to be told, and THE PRINCELINGS OF THE EAST was born. I now live in Norfolk with my guinea pigs, the first of whom, Fred, George, Victor and Hugo, provided the inspiration for my stories. And the picture is me with Fred. That's Princeling Fred, of course! Thank you, Joshua, that made my day! Thanks for being part of my blog tour, I hope you're enjoying it.